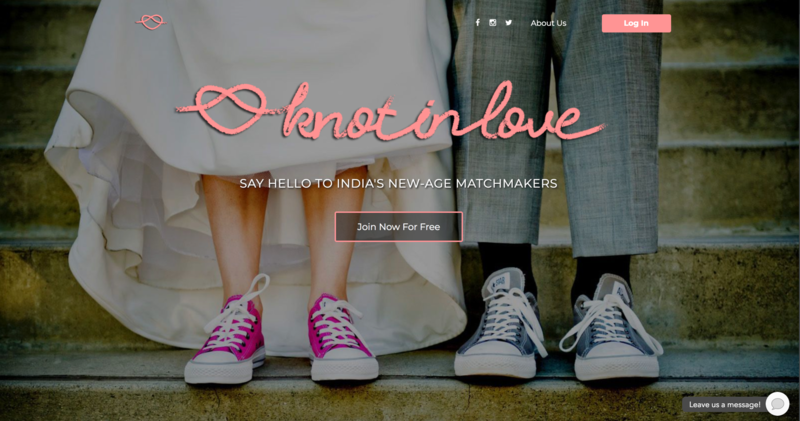 Shariq Iqbal, a Software Developer based in Austin, Texas, noticed that the Indian matchmaking is all about finding a partner with right height, weight, and complexion. Shariq had an idea to revolutionize the matchmaking process in India and break these stereotypes. Scratching his entrepreneurial itch, he hired us to build an MVP of his idea. To revamp the matchmaking process in India, Shariq needed a platform that lets people find potential partners who’re interested in the shape and size of their personality, not their body. Thus, KnotInLove was born. The primary goal of the project was to get his idea into the market as soon as possible so he can test out his assumptions. To launch the idea ASAP, we used Ruby on Rails + AngularJS. We also used MongoDB as the database. The application was launched in Heroku. After launching, Shariq focused all efforts in marketing the app. However, the efforts on marketing did not match his expectations on the growth of the app. Although the development of the business has halted, you can still access the website at KnotInLove.